Pity the poor British postal worker, battling in the rain and wind, with their trolleys laden with parcels and letters. The ones lucky enough to be driving a van will be stuck in traffic and still deal with wet driving conditions. How lovely it must be to be an island postman. Zipping around a tropical island on their scooters, enjoying a warm breeze as they deliver letters and bills. Not all islands have postmen though which I am currently trying to explain to Amazon as I have a problem with my account. Particularly as we do not have an array of zip or postal codes which is essential to Amazon, regardless of where you live! As I was trying to explain this for the umpteenth time on the phone it occurred to me that it may seem an alien concept to some. Apart from the delightful customer advisor from Jamaica. I must have been her happiest customer that day as I finally spoke to someone who understood the lack of postmen on an island. Although we have post offices in St Lucia where you can send mail and parcels, we do not have post boxes attached to our houses. The front doors are devoid of letter boxes too. 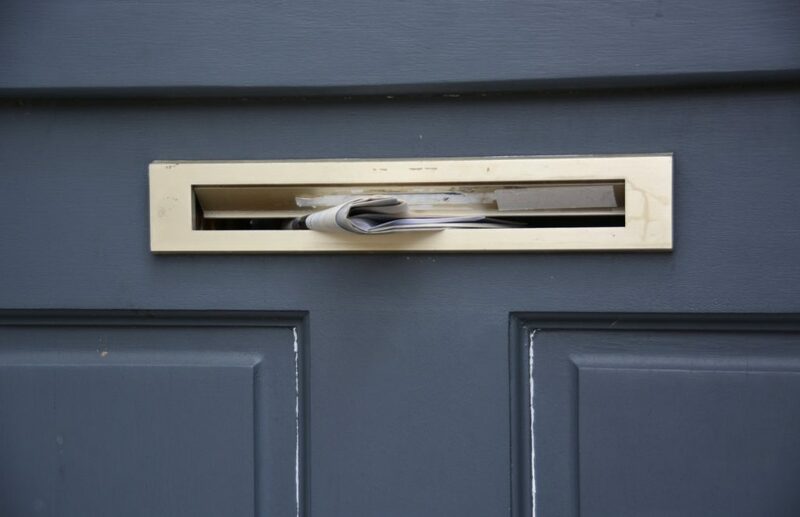 To receive post, you need a private letter box where you are assigned a PO Box number. Or you cheekily use your work’s PO Box! Any parcels from abroad will normally be sent via a freight forwarding company to a shipping company on the island. No mail is delivered to your house. We are fortunate to be devoid of junk mail and menu flyers stuffed into a letter box! 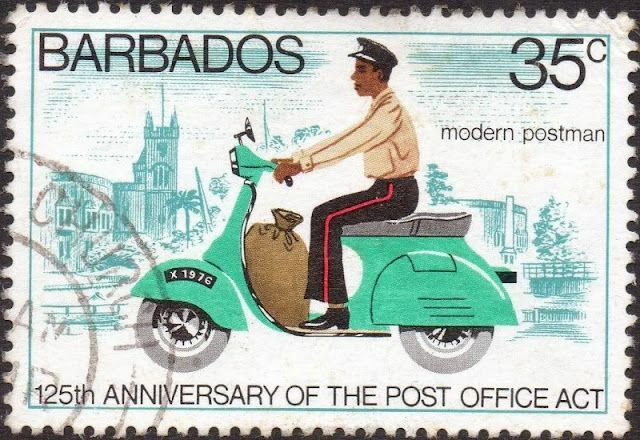 Unlike St Lucia, both Aruba and Barbados had letter boxes and postmen on scooters. We once saw a postal work enjoying an ice cream as he was driving through the traffic. Now, that’s how to enjoy your job! The mail delivery system was slow though. Especially any letters from abroad. When a friend enquired about our address to send us a Christmas card I roared with laughter as the average time to receive post from abroad was usually a month. That was airmail too. 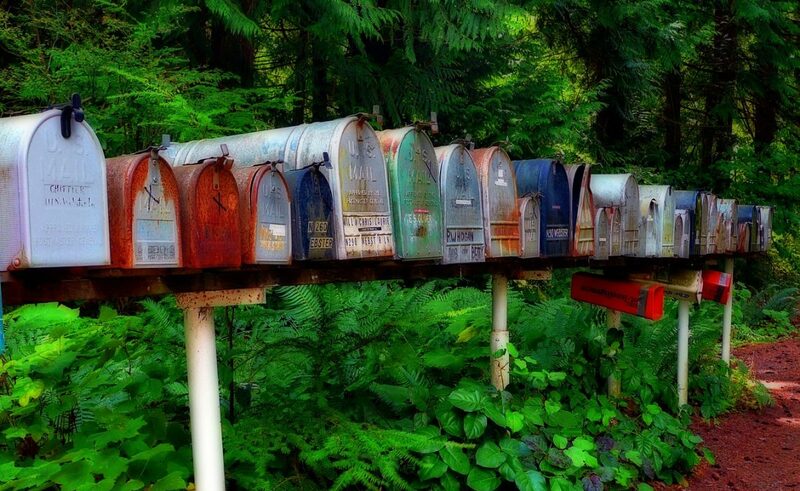 Most aspects of island life is on a different speed, so why not the postal system!